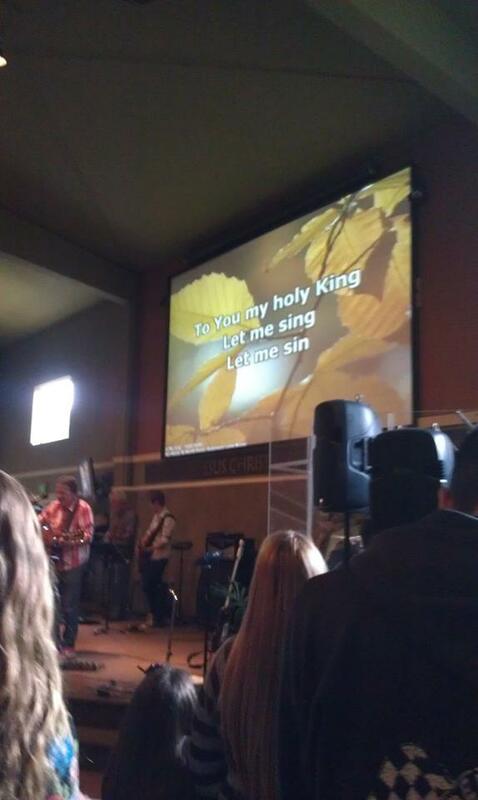 This never happened back when we had hymnals, now did it? There were misprints in hymnals as well any other printed books. I find misprints in digital books and articles. If a human being was involved in the creation of a document, book, newspaper, etc., imperfection is always possible. Okay, that’s pretty dang funny XD .